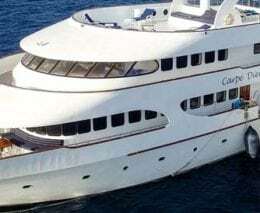 Over the last few years Munda has rapidly grown in popularity as a dive destination for groups and individuals. This Solomon Islands destination has something for everyone – colourful reefs, wonderful marine life, fascinating World War II shipwrecks and plane wrecks and amazing caves. 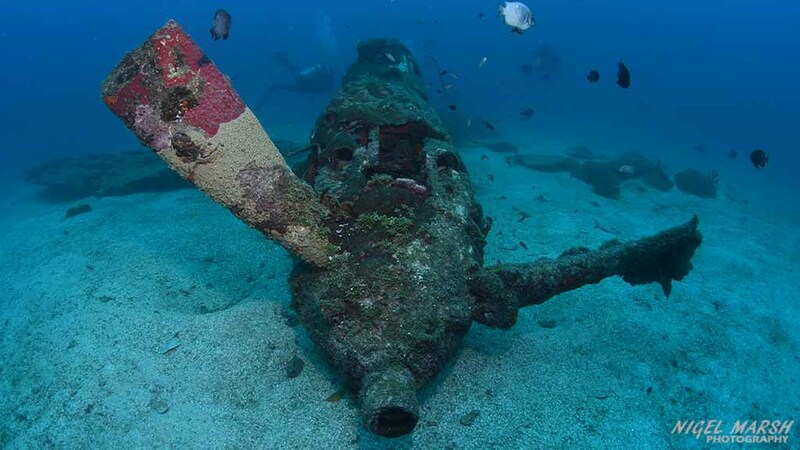 And with direct flights from Brisbane it is set to become the hottest dive destination in the South Pacific. I first visited the Solomon Islands in early the 1990s. At the time Munda was overshadowed by the other brilliant dive destinations in this island nation. 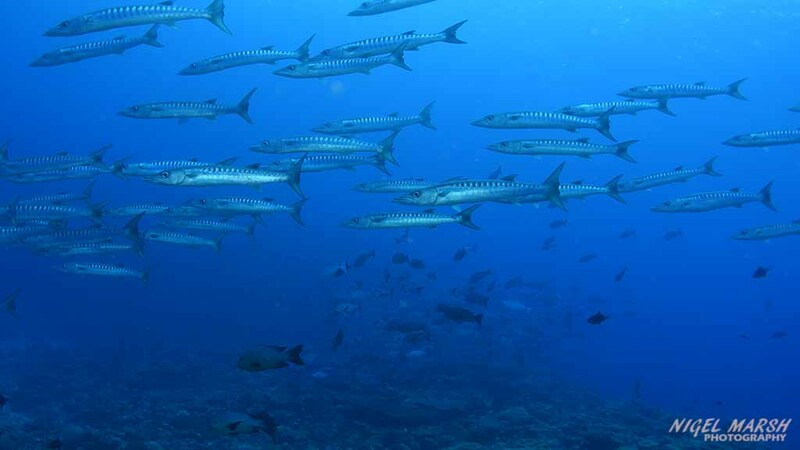 But over the last few years Munda has emerged as the most popular dive destination in the country. This success can be put down to its fabulous diving and also the boundless enthusiasm and hard work of owner/ Operations Director of Dive Munda Belinda Botha, who has done an excellent job of promoting Munda since 2016. 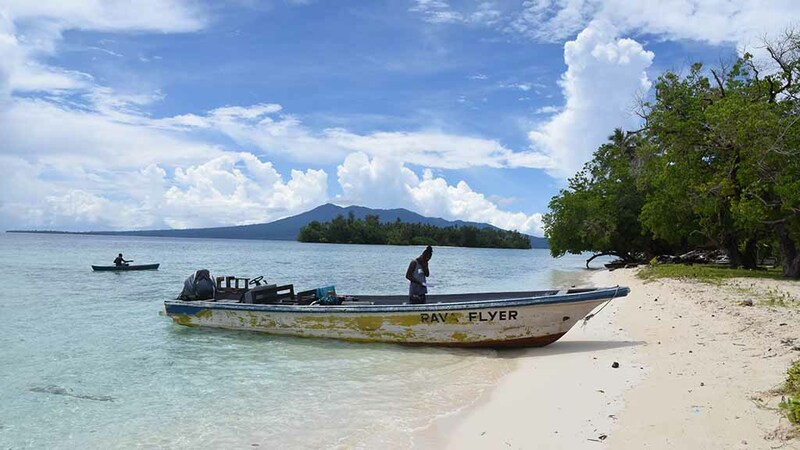 I have wanted to visit Munda for many years, but it always got pushed down the list, as I had already visited other parts of the Solomon Islands on several trips. 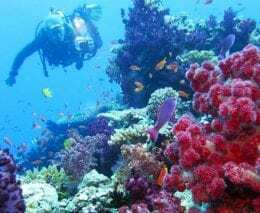 But when Tourism Solomons recently invited me to dive Honiara, Gizo and Munda I jumped at the chance. Over the first few days I got to revisit some of my favourite sites in Honiara and Gizo, but the part of the trip I was most looking forward to was Munda. With limited time on this quick visit, only a day and a bit of diving, I knew I was only going to sample a small fraction of the thirty plus dive sites that Dive Munda regularly visit, but what I saw really impressed me. My first dive was on Munda Bar, a sloping reef dominated by pretty hard corals. Drifting along the reef we encountered a good population of reef fish, including flowery gropers, sweetlips, Maori wrasse, fusiliers, snappers, mackerel and squirrelfish. There were plenty of nooks and crannies to explore, where we found painted crayfish, a resting blue-spotted lagoon ray and a sleepy hawksbill turtle. 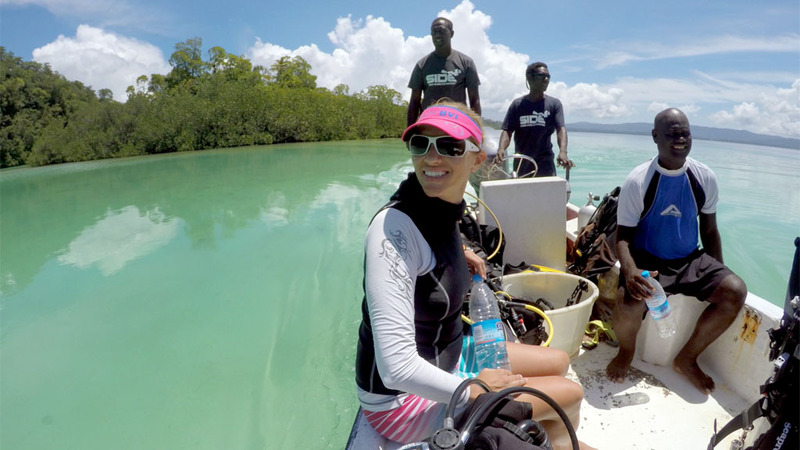 The next morning we headed out to Munda’s most famous dive site – Shark Point. The wall at this site drops into 600m of water and is covered in beautiful soft corals, sponges, gorgonians and whip corals. But the big attraction are sharks and schooling fish. The sharks must have been having a day off, as we only saw several whitetip reef sharks and a mobula ray, but the fish life made up for this with schools of barracuda, snappers, trevally and fusiliers. The shark action was a lot better at Rainbow Wall, with a strong current bringing in grey reef sharks, whitetip reef sharks and blacktip reef sharks. 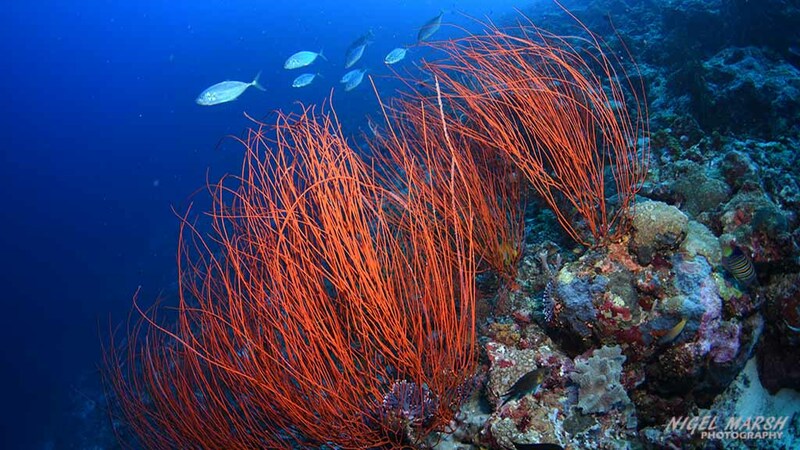 This wonderful dive site is covered in sea whips, sponges, gorgonians and soft corals. 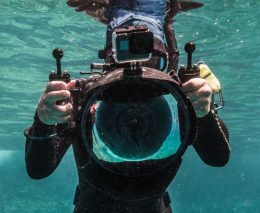 Exploring the reef down to 24m we encountered spotted eagle rays, Maori wrasse, sweetlips, barracuda and groups of bumphead parrotfish. Lunch was enjoyed on the stunning palm-tree clad Lubaria Island, which was once a US patrol boat base during World War II where former US president John F Kennedy was stationed. The island has a small museum and a collection of war artefacts found on the island. Another unmissable location for anyone interested in the war is the Peter Joseph WW2 Museum in Munda. On display are a brilliant collection of artefacts that local resident Barney Paulsen has found, including machine guns, helmets, dog tags, grenades, bottles and cannons. 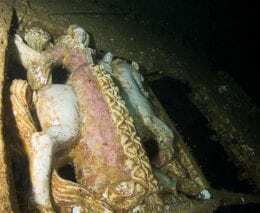 Munda was actually the scene of heavy fighting during the war, and relics from the war litter the sea floor, including a Japanese freighter, excess war supplies and a number of planes. I got to dive two of these planes and they were both excellent. The first was a P39 Airacobra fighter plane, which rests in 28m. Although only small, it is fascinating to explore as you can see the prop, cockpit and even machine gun bullets. This plane is also home to a good population of fish, including sweetlips, bannerfish, lionfish, damsels and baitfish. The second plane was a Douglas SBD-4 Dauntless dive bomber resting in 14m. Sitting on a silty bottom the visibility is not great at this site, around 10m, but still good enough to enjoy this historic plane wreck which was shot down in 1943. 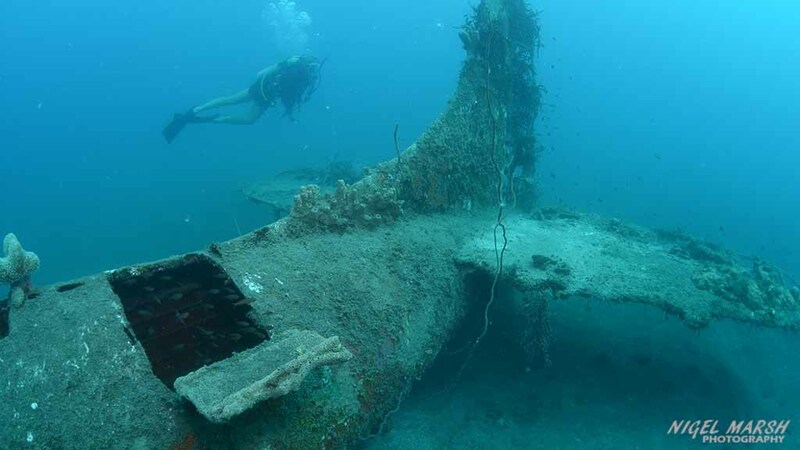 Another five World War II planes can be dived around Munda, making it a very unique destination. Dive Munda are based in the Agnes Gateway Hotel. There are other places to stay in the area, including a few low-key resorts on the nearby islands, but the Agnes Gateway Hotel is easily the most convenient. Plus it has a range of rooms to suit every budget, a lovely restaurant and a great bar to watch the sunset. 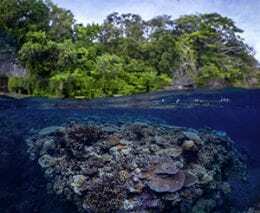 My quick visit to Munda gave me a taste-test of the wonderful diving in the area, and I am already planning a return visit to dive more of the reefs, wrecks and caves in this incredible South Pacific destination. This entry was posted in Destination. Bookmark the permalink.